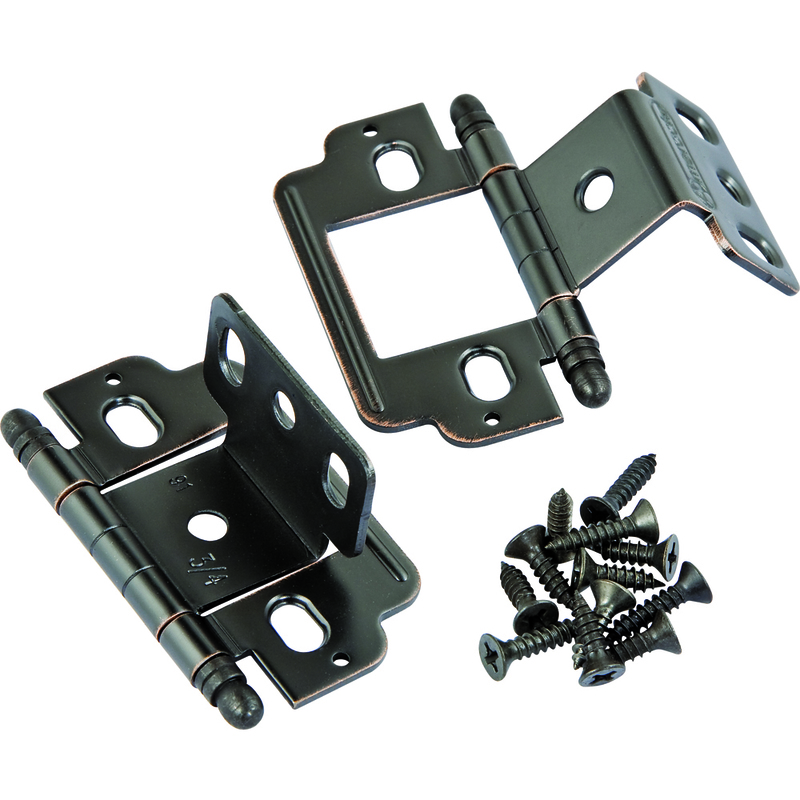 Do your cabinets have a wider frame that attaches to and overlaps the front edges of the cabinet case? 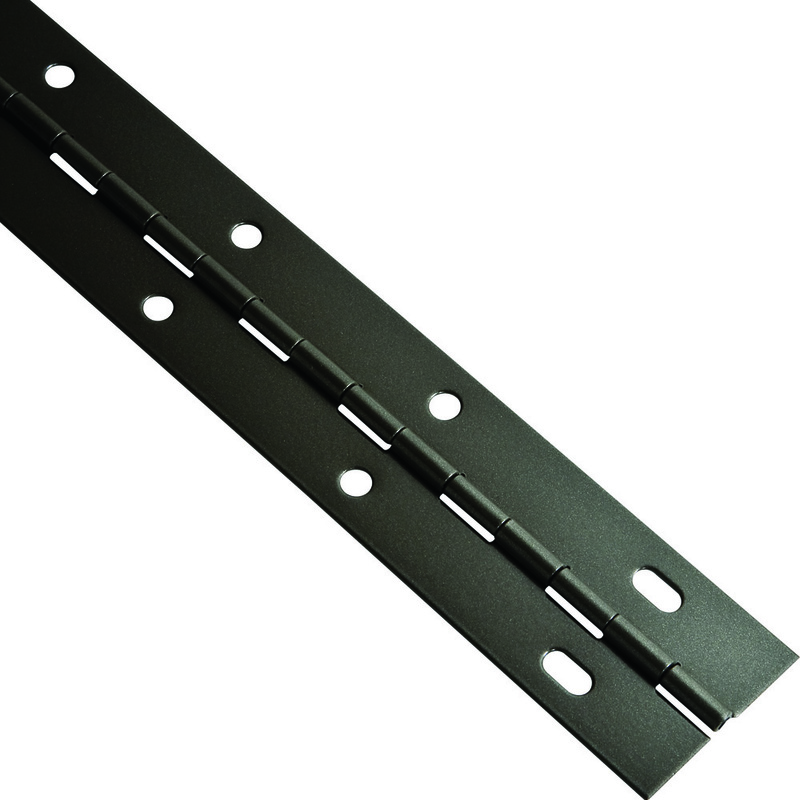 Or are the case's front edges covered with edge-banding trimmed flush to the sides? 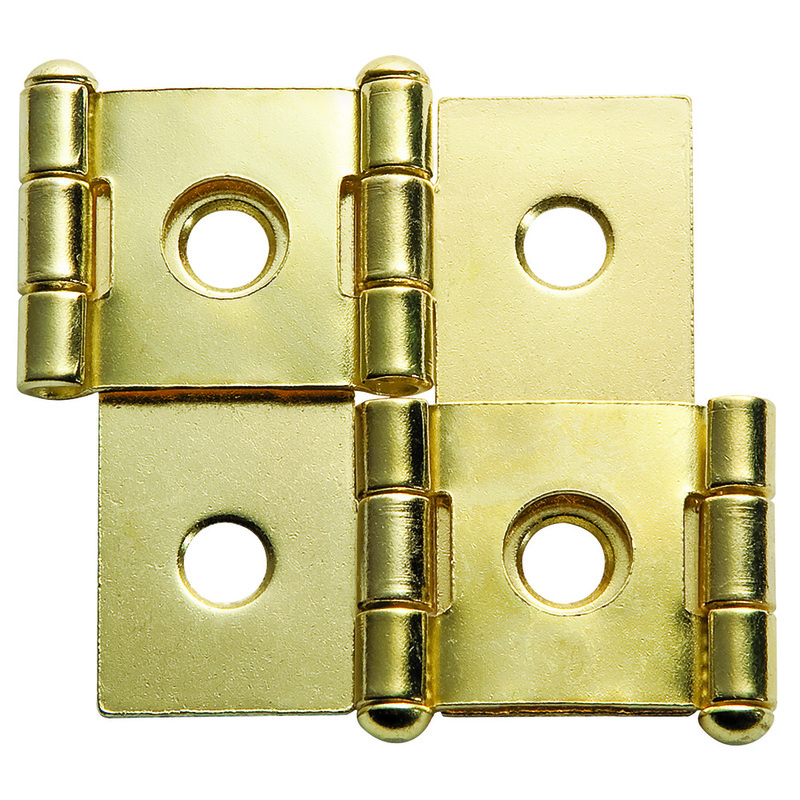 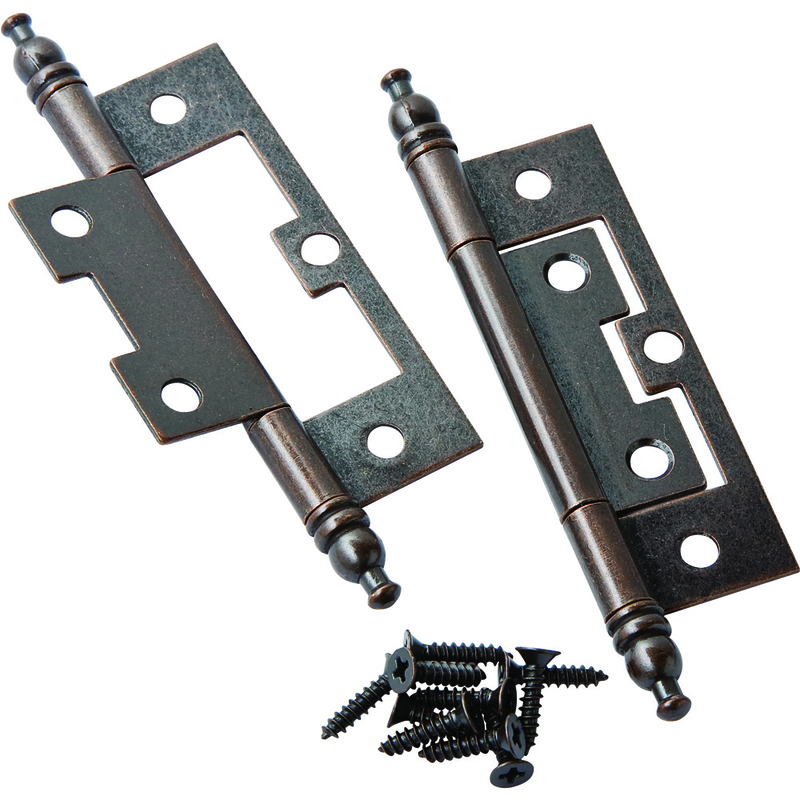 Are you able to cut the precise, shallow recesses required for some hinges, or would a no-mortise option better fit your application? 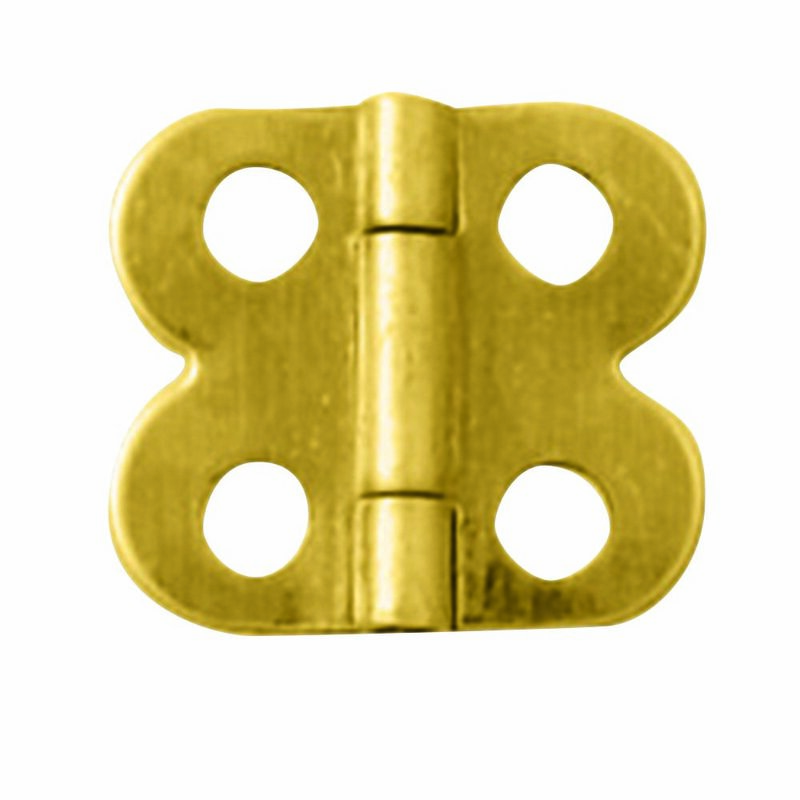 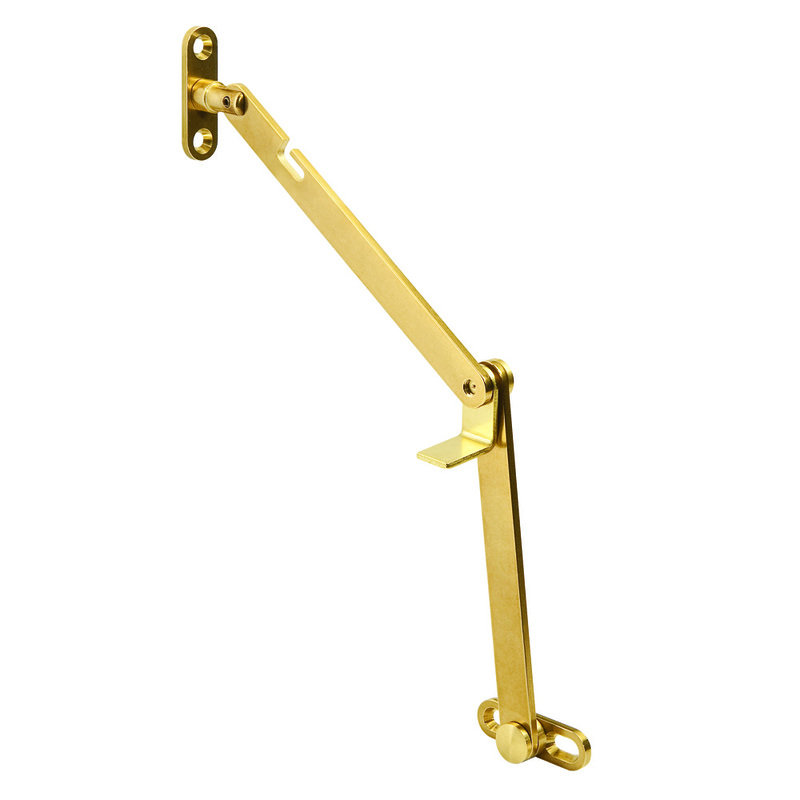 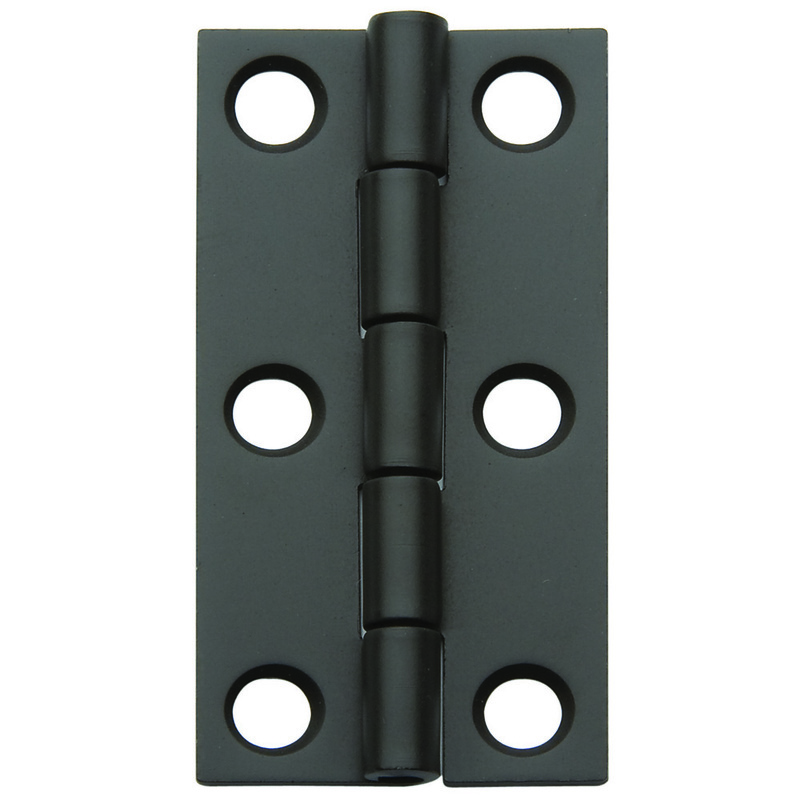 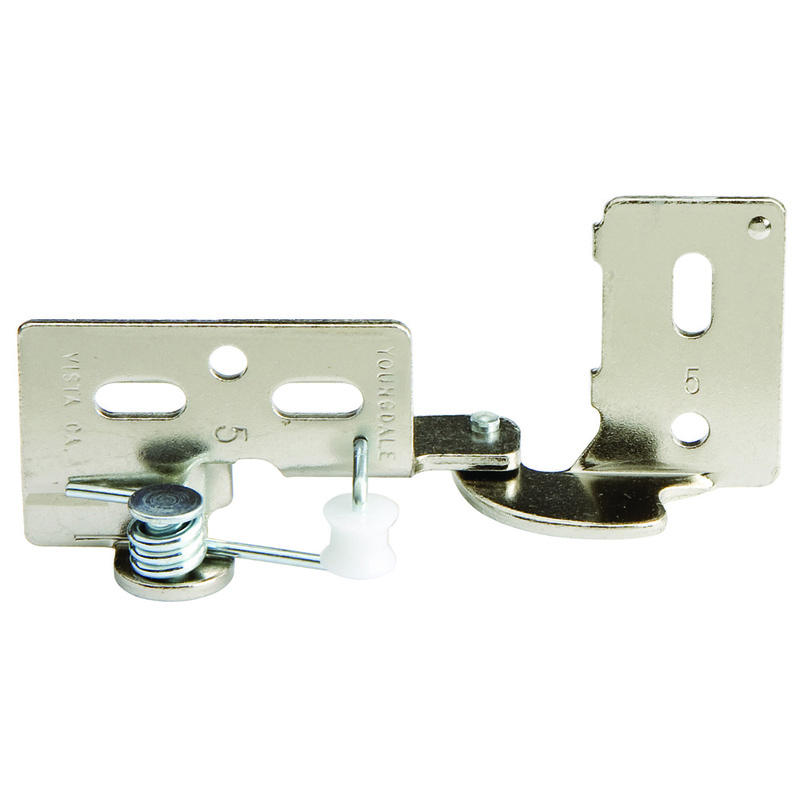 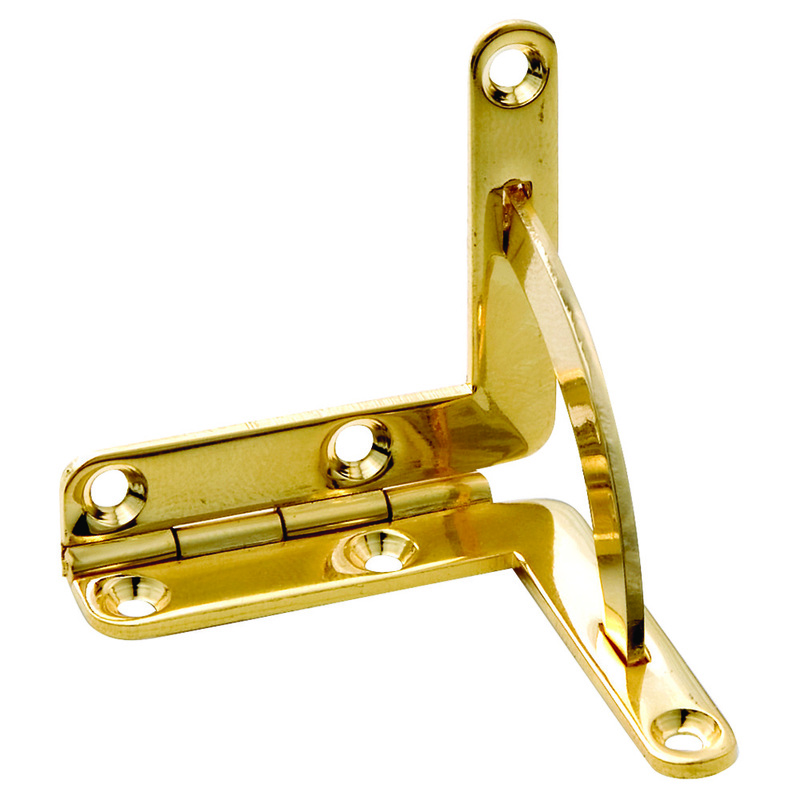 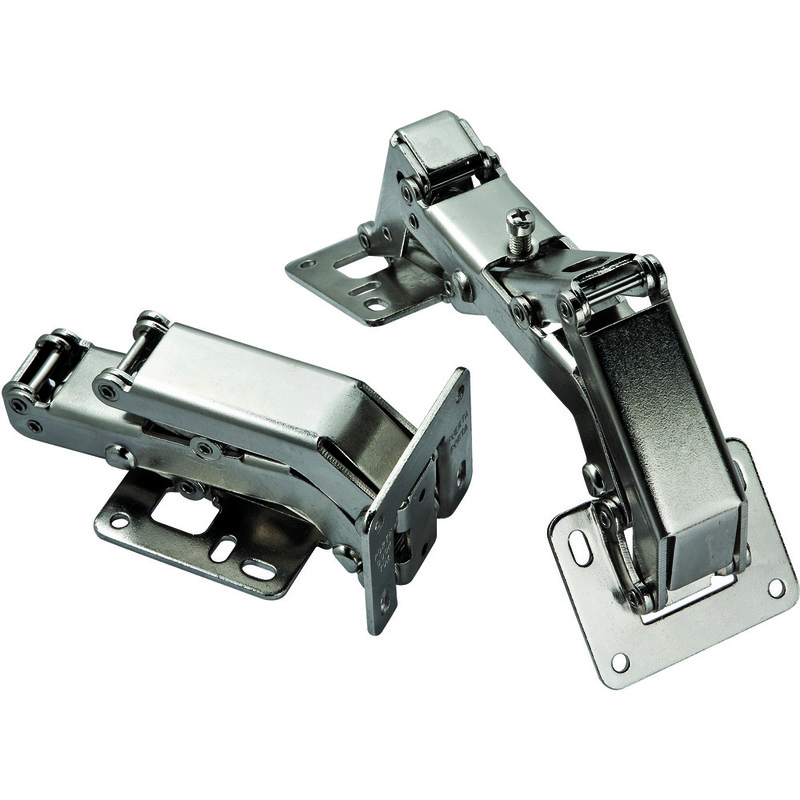 Are you looking for hinges that simply open and close, or do you want extra features such as snap-close or soft-close functionality? 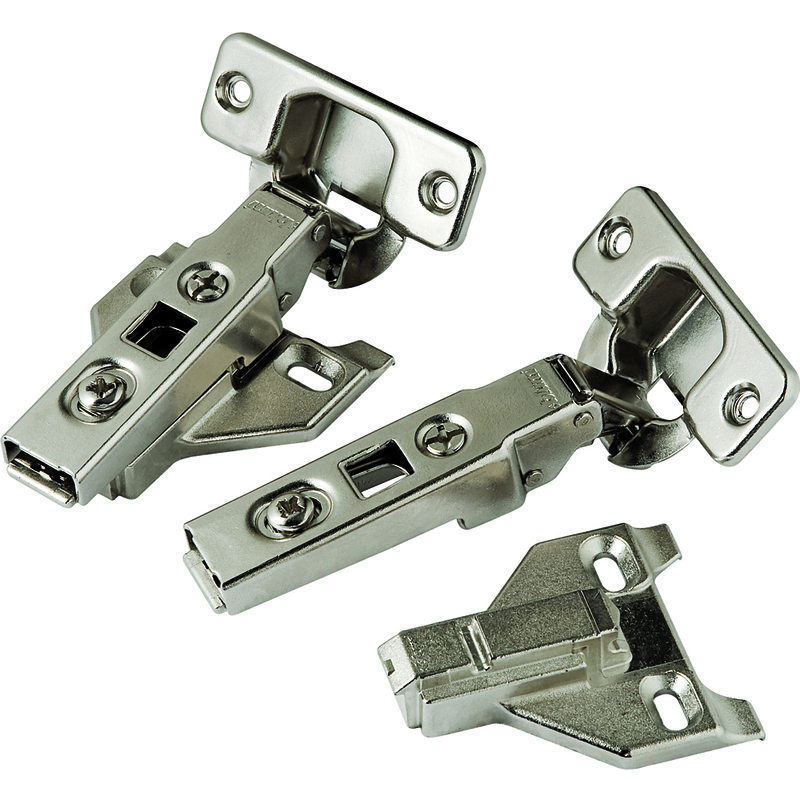 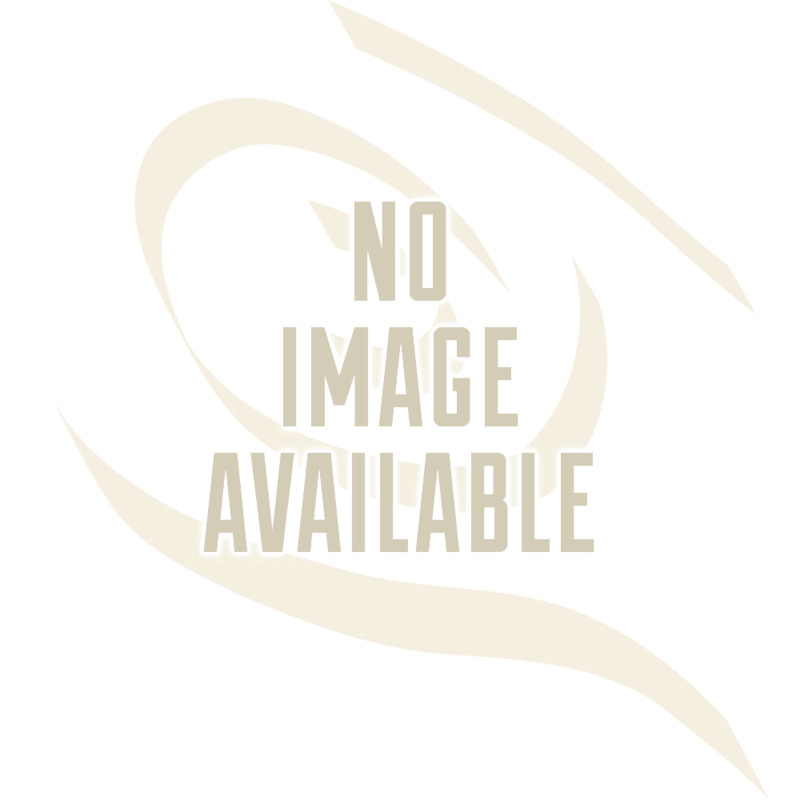 If you're still not sure what kind of hinge you need, snap a digital picture of the problem and e-mail it to support@rockler.com for some expert advice from our Tech Services Department. 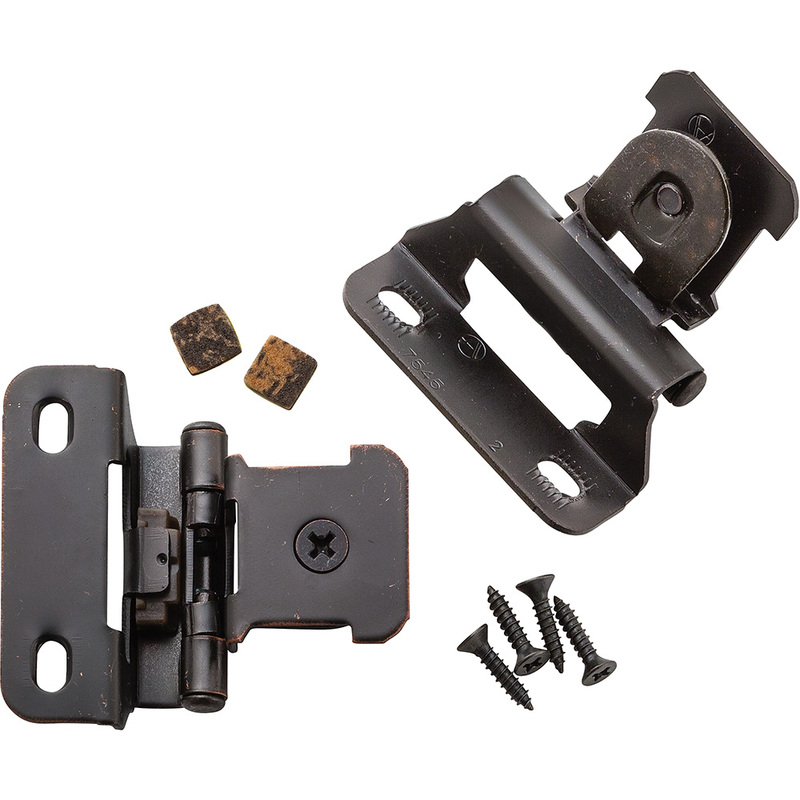 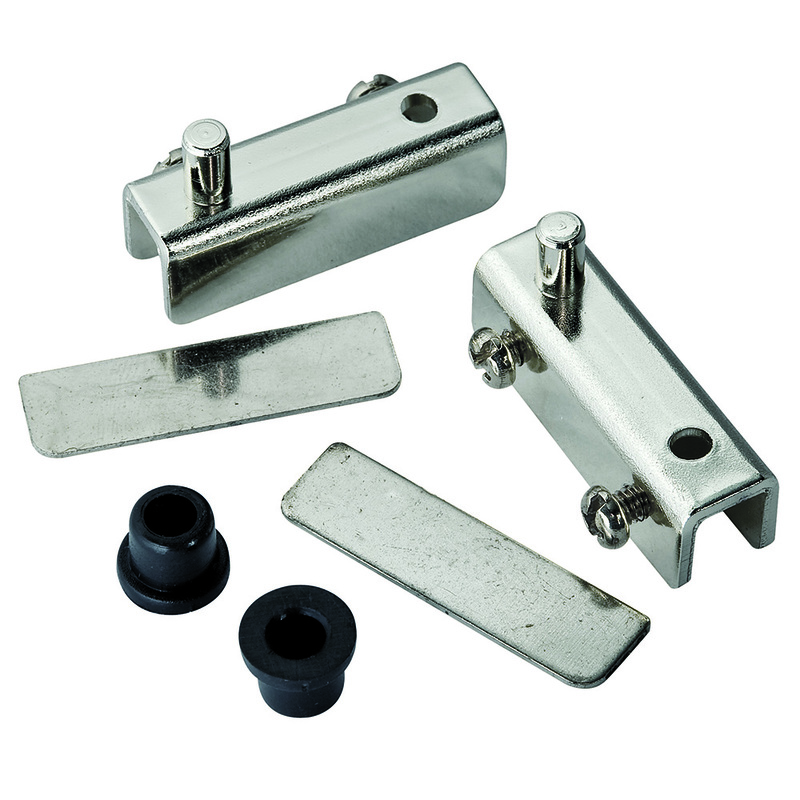 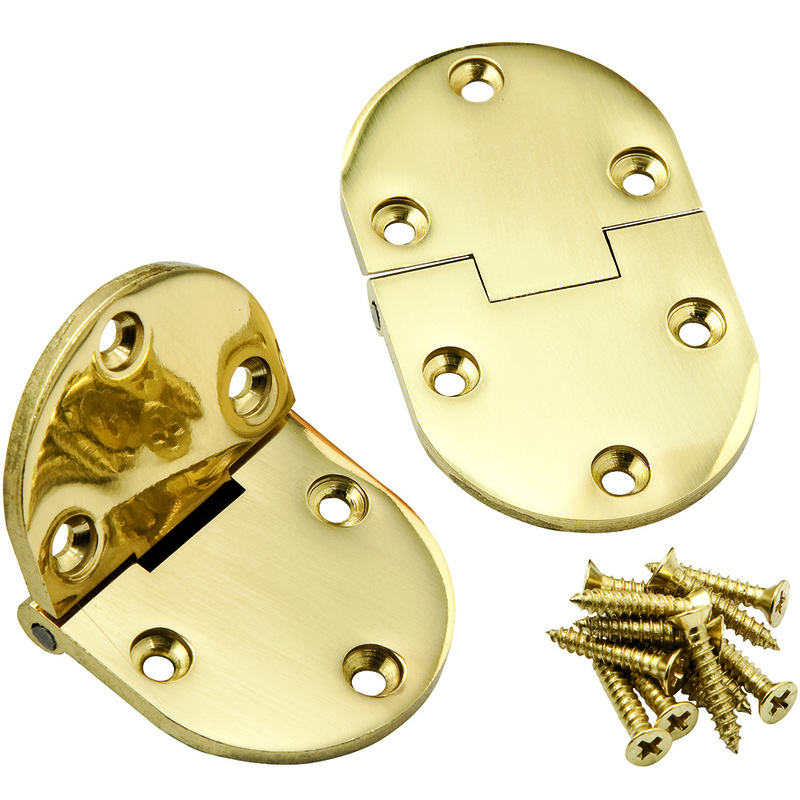 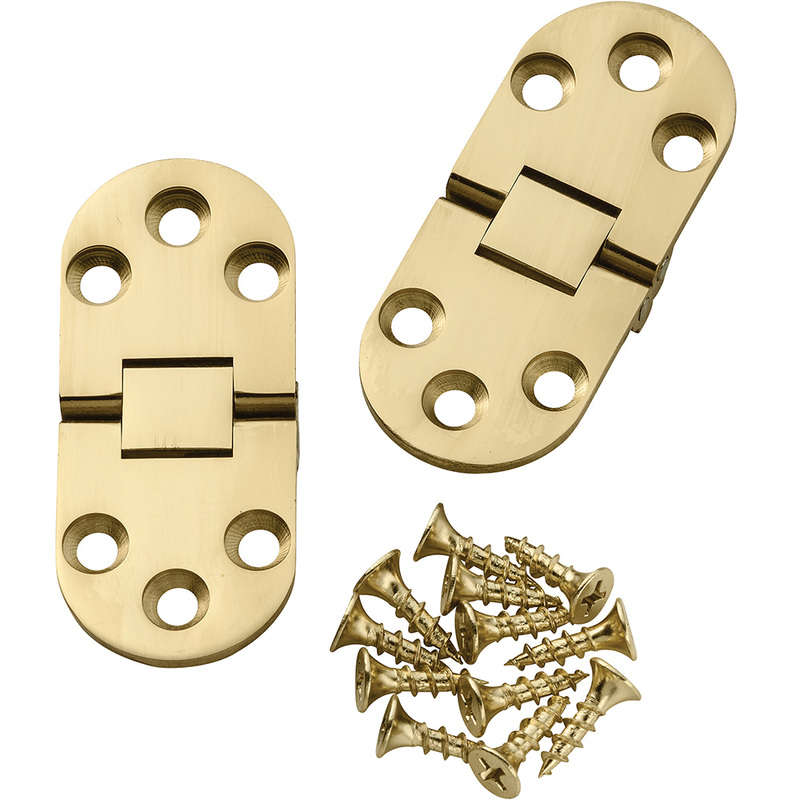 And remember that when you buy from Rockler, hinges come complete with mounting screws and step-by-step instructions that can be found on the product pages.